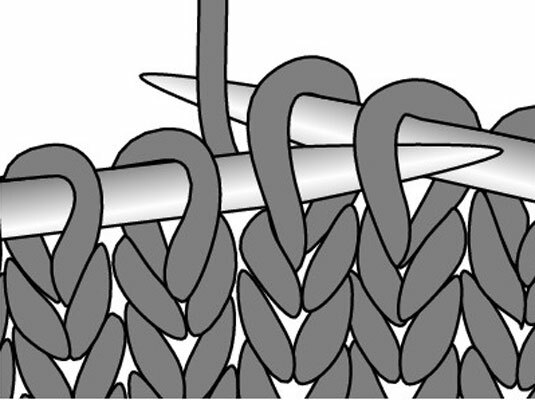 Slip, slip, knit (abbreviated ssk) results in a left-slanting decrease. 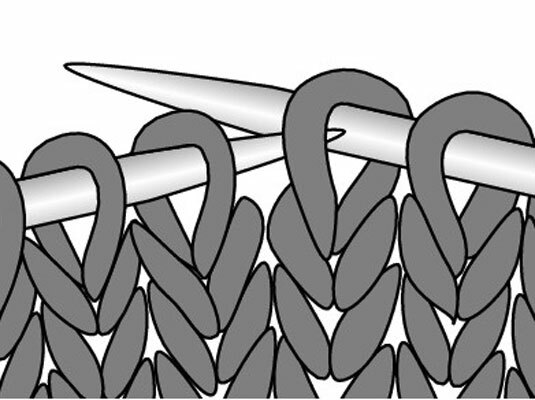 The slip, slip, knit decrease is the mirror image of knit 2 stitches together (k2tog): It slants to the left. Use an ssk decrease when you want to work symmetrical decreases. Slip the first stitch on the LH needle (as if to knit) to the RH needle without actually knitting it. Do the same with the next stitch. 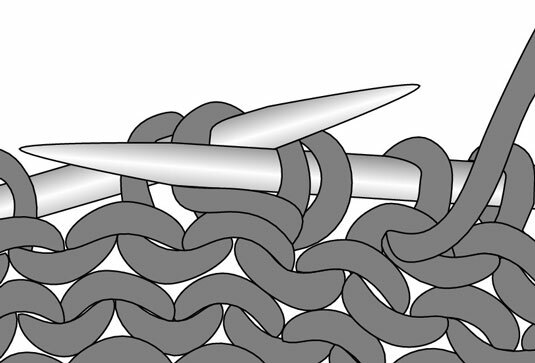 Insert the LH needle into the front loops of these stitches (left to right). Wrap the yarn in the usual way around the RH needle and knit the 2 slipped stitches together. Slip the first stitch on the LH needle (as if to knit) to the RH needle. Do the same to the next stitch. Keeping the 2 slipped stitches facing in this direction, transfer them back to the LH needle. Purl the 2 stitches together through the back loops.